Woman And Home Competitions | Prize Draw - WIN A BISSELL CROSSWAVE WORTH £250! WIN A BISSELL CROSSWAVE WORTH £250! Although some of us may moan when it comes to cleaning the house, did you know that 84% of Brits admit to finding cleaning satisfying? Whether you love or hate cleaning, the BISSELL CrossWave makes the perfect floor cleaning partner. That’s because its multi-surface cleaning system makes it a breeze allowing you to wash, vacuum and dry your floors all at the same time. 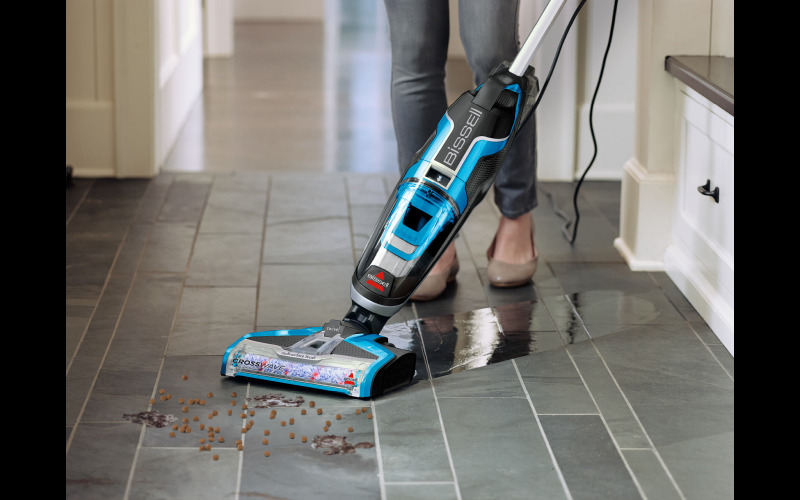 Not only does the BISSELL CrossWave free up busy schedules and over-crowded storage cupboards, it is incredibly satisfying to watch as it cleans up everything from muddy footprints to spilled food! Because you know, life happens!